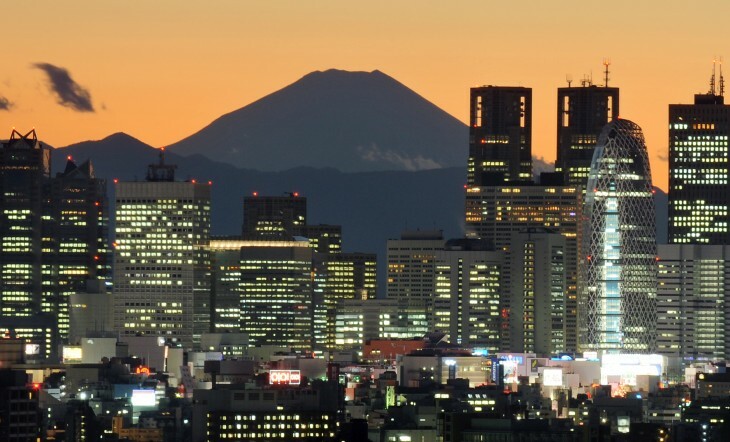 Curious about the tech space in Japan? Check out this useful interactive map! Those of us who blog about tech in Asia do our best to give adequate attention to all parts of the continent, but for various reasons, information about Japan’s startup scene sometimes remains a bit elusive. That’s why we’re glad Rick Martin and the team at SD Japan have created this immensely informative interactive map charting the activity of over 100 Japanese tech firms. The map draws from SD Japan’s own database and organizes companies into broad sectors (like Entertainment or Social) and sub-sectors (such as Mobile Gaming or Photo Sharing). Rolling your mouse over the inner parts of the map reveals the specific sector or sub-sector, and clicking on a specific company within a sub-sector takes you to SD Japan’s database entry page for the firm. There, readers can find links to articles related to the firm in question. The brief demo below shows how the map works. It’s a clever way of organizing information, and provides a far more efficient method for learning about Japan’s tech industry than sorting through tags or relying on search. SD Japan’s Internet Map covers 100 companies at the moment, and the site says it plans to include more companies as it continues to keep the chart updated. If you want to catch up on the mobile and internet space in Japan, we definitely recommend you spend a few minutes clicking through this excellent visualization. You can see the map in full here.